Sometimes you don't need a consultant or a tailored solution. You want to get on with it. That's Getfeedback's goal: to make you self-sufficient. So, we're continually extending and improving a best-of-breed range of global assessments, 360 degree feedback surveys and processes. They're delivered online by technology that works. Period! You use what you want (one tool or a range), pay-as-you-go and, if you've got a problem, we're there. We answer your questions straight away without phone options and Vivaldi, jargon, electronic messages or additional bills; just with the friendly voice of an informed person. We know it works because our customers tell us it does; and also because we were one of the first companies to marry technology that helps, to tools that work. We have the experience. Unlike most 360° feedback providers, we don’t just sell 360° feedback surveys. We have a team of expert occupational psychologists and HR professionals who really understand the business of people’s behaviour, people measurement and what is necessary to deliver high performing behaviours in the workplace. Our surveys incorporate this expert knowledge and experience so you can be sure that your 360° feedback survey will lead to behavioural change that improves performance. Getfeedback have years of expertise in designing and running 360 feedback surveys online. For the last 10 years we have provided small and large organisations with leading-edge user-friendly 360 feedback surveys and highly efficient reports on their people. Our technology is reliable, safe and secure ensuring that confidentiality is maintained at all time. Surveys are set up very quickly and using your company branding. Because our surveys are based on a strong and validated competency framework they are not just designed to gather information for your people’s appraisals and development. They are an essential tool to develop high performing managers and leaders who can lead your business forward, create a culture that values continuous improvement, and support an organisation that is open and honest in giving and receiving feedback. Click here for more information on our competency framework. Choice of competencies. Should you like to use your own company competencies we can create a survey based on these. Our experts will help you design the questions to support your competencies. For more information on bespoke 360 surveys click here. Our experience in coaching, mentoring and training has shaped the design of our feedback reports. The likelihood of development activity being successful is maximised through the provision of ongoing support and guidance within each individual’s development report. We have 3 ready made and validated 360 surveys that can be set up instantly. So all you need to decide is who you are measuring and we can set them up with a survey that is right for their role. Click here for more information on off-the-shelf 360 surveys. We provide individual reports and individual development reports with clear development actions carefully tailored to each individual. Our reports also contain a graphic comparison of perceptions so that appraisees see how their perception compares to that of their peers. Our feedback debriefs are thorough, stimulating and insightful for the individual. We can also train your HR teams and managers to deliver feedback debriefs which brings expertise in-house and can enhance the conversations managers have with their direct reports. We’re not just 360 experts! 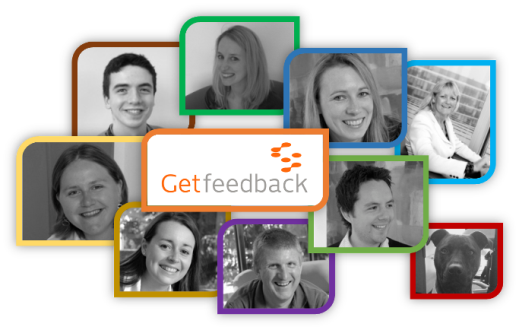 Getfeedback is a leading HR consultancy with experts in people, team and organisational assessment, development and engagement. 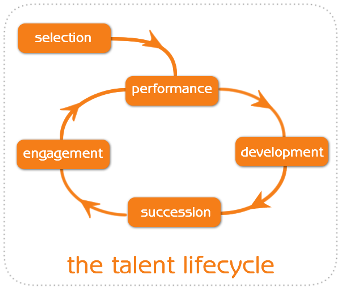 We provide consultancy, services and tools to help organisations improve the way they attract, train and retain talented employees to ensure you maximise your people performance throughout the talent lifecycle. To find out more about what we do and how we can help you visit our main website at www.getfeedback.net or contact us.